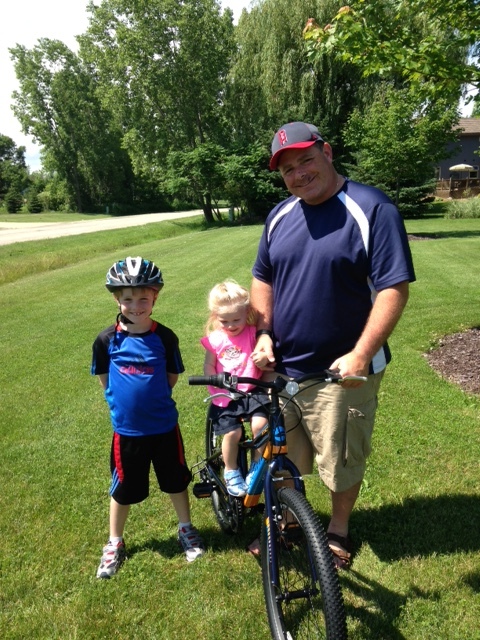 Kevin Rust and his children are proudly displaying his new bike donated by Appleton Bicycle Shop as part of the ADI Golf Outing Adventure Package Raffle. Kevin is happy with his new ride and ADI is thrilled to have such outstanding business partners Downtown! Thanks to all who bought tickets. Watch for next year’s raffle!